One of the most common, and well suited, applications for a command line script is to take backup of event log. Event log is necessary for troubleshooting systems. Command line scripts can be automated to run at any time without any human interaction. 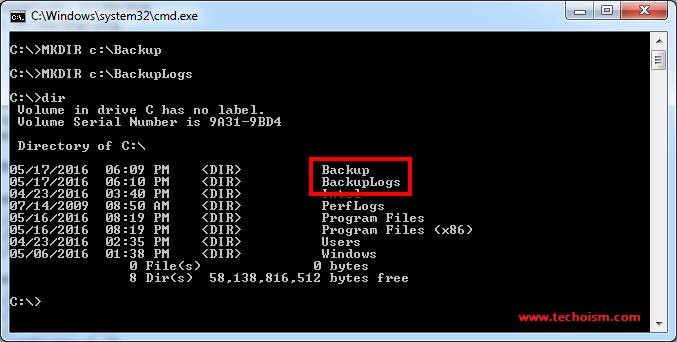 This tutorial will help you to take a backup of event log. First we need to create backup directory. In which we contain event log backups and log files. To run the batch file, double-click on it. 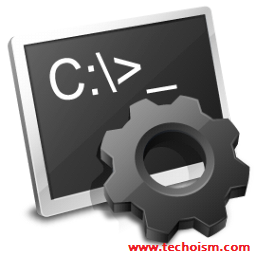 Once the batch file has completed running it closes automatically.